The Affordable Care Act (ACA) has presented employers with some very specific record keeping and reporting requirements. As if running a successful business wasn’t already stressful and time consuming enough! Have no fear, there is light at the end of the tunnel as I have some great news for you. You no longer have to handle navigating the complexities of the ACA on your own. 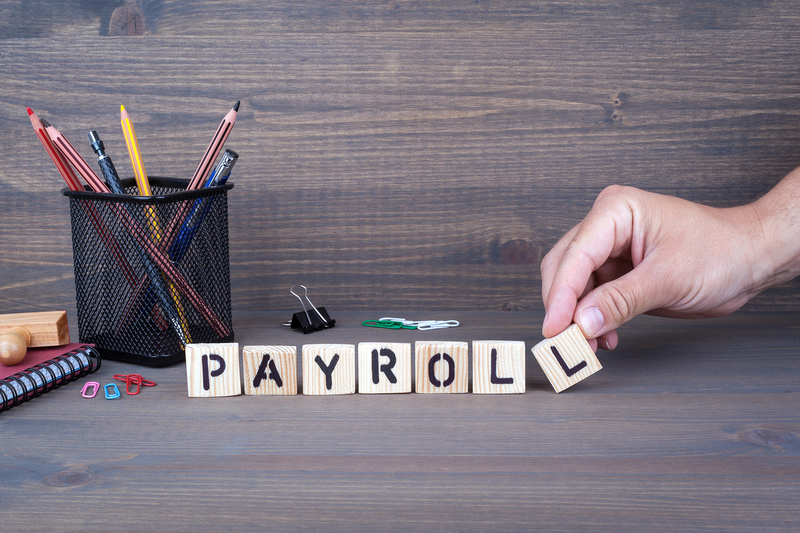 Additionally, at the end of every year, The Payroll Factory® will also produce the required Forms 1095-C to issue to your employees and file the reconciliation return Form 1094-C on your company’s behalf. Please contact us today if you’d like more information or to schedule an ACA review of your company!